The advent of the Big Data technologies forces us to take decisions we didn’t have to face in the past. Increasing the amount of data we can process per time unit, approaching the zero-cost barrier in terms of storage space and decreasing drastically the computing prices opens new doors in almost each problem related to data. But having additional choices requires a completely new set of skills to make the insights understandable on one hand and most important consumable and actionable on the other hand. 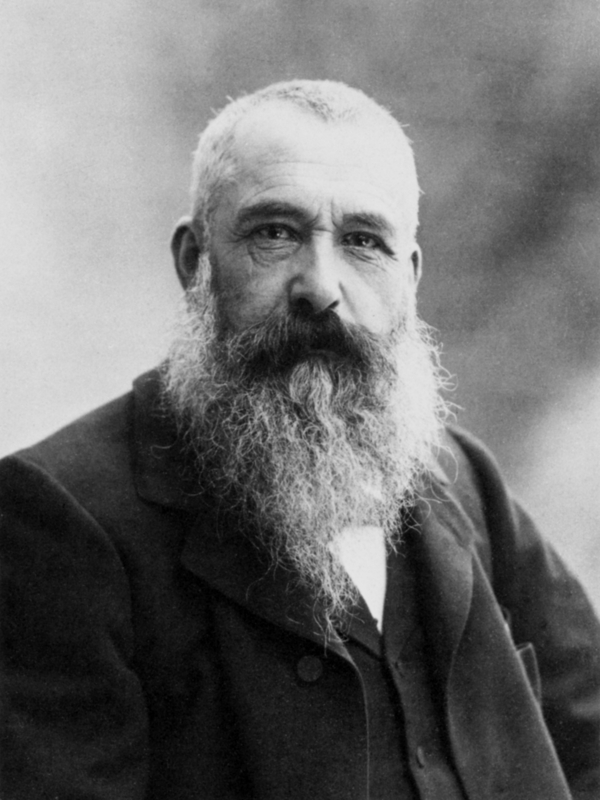 When you think of impressionism, you probably think of Claude Monet (1840-1926). This art movement was named after his piece Impression, soleil levant. His focus was on the lights reflections on various surfaces as opposed to the details in the picture itself. In the pre-BigData era, sometimes because of the associated storage and computing costs, sometimes because of the lack of the right technology and very often because of just the lack of time, the focus on the detail (call it finer granularity) was just not feasible. The decision makers are used to “blurred” information with the details just filtered out and that’s exactly the link we need to keep to the way they’ve been working so far. Small, thin, yet visible brush strokes… point after point after point… This is how Georges Seurat (1859-1891) created his master pieces. His obsessive attention to detail was always driving his brush to carefully place the next point on the canvas. From the distance though, the details melt together into the big picture but keeping the door open to the deep-divers, detail-lovers. The technology is no longer an obstable to those who wants to explore the micro-cosmos of finer granularity… for those who love exploring the in-cluster relationships and gaining new insights by analyzing micro patterns. Some details might have survived and made intentionally more prominents… Others might have been omitted. But the core is presented in a way one can’t just ignore… and the communication becomes more effective because of the way of packetizing it. It’s about the Eiffel tower, but it’s about much more… the sun, the young lady with the fan in her hand, the magic of a parisienne summer night, the peacock and the flowers… Marc Chagall (1887-1985)tells us a story which describes much better the atmosphere surrounding this magic place in the heart of Paris. 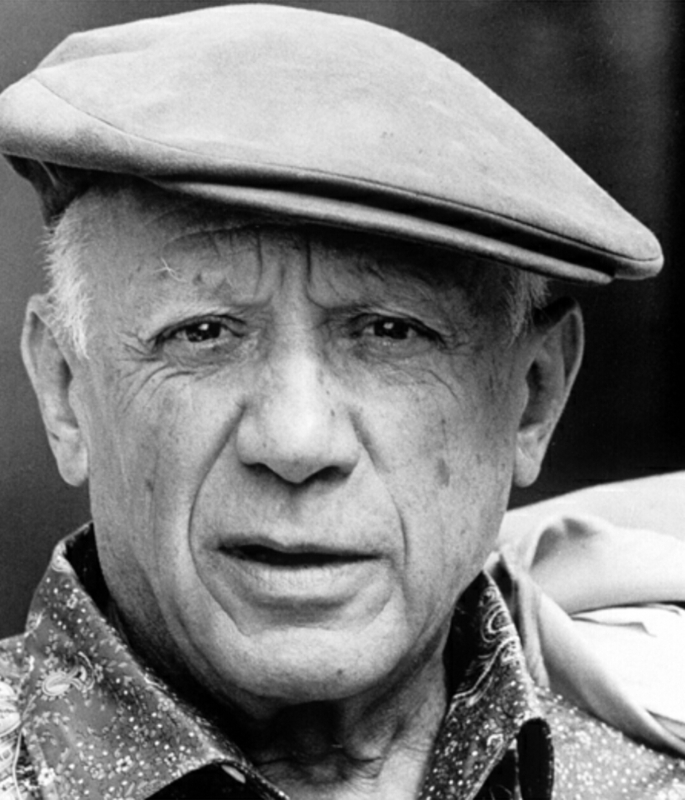 Nobody like Picasso has ever forced the objects to be confined in a pre-defined shape (isn’t it cubism about that?). Picasso (1881-1973) let the need to convey his message go beyond the brush tracing and embraced something as expressive and abstract as the poèmes. The Eiffel tower, unlike the stories told by Chagall, is taken by Picasso as a symbol of la Résistence française… And nothing better to get his message across like a poème de liberation from the great Guillaume Apollinaire confined in the shape of the tower. Hey Doc, I’m an art lover and I’ve never seen a post like this one. Thank you for marrying the analytics and the art worlds… They belong together! !